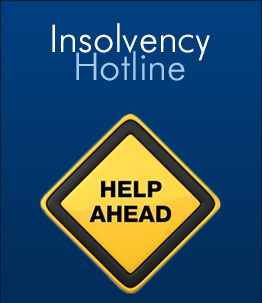 Insolvency & business advisory experts committed to assisting financially troubled companies and individuals. An ACA qualified insolvency specialist, Jamieson completed his training and attained his qualifications as an official liquidator whilst working for a large international accounting firm. 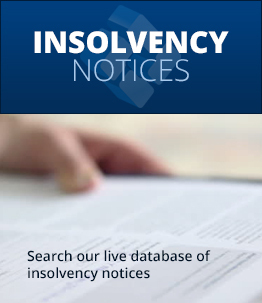 Now, by bringing together a specialist team of insolvency practitioners in his own practice, Jamieson Louttit & Associates can assist with a wide variety of insolvency related issues. 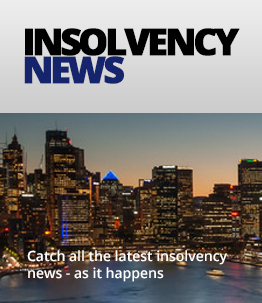 Jamieson Louttit & Associates specialise in providing practical assistance and corporate advice to individuals and corporate bodies in relation to insolvency, bankruptcy, corporate restructuring and liquidation. 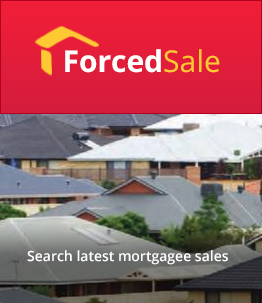 Customers of the practice range from small private companies to large listed organisations along with private equity firms plus first and second tier financiers. An ACA qualified insolvency specialist, Jamieson brings together a specialist team to assist with insolvency related issues.